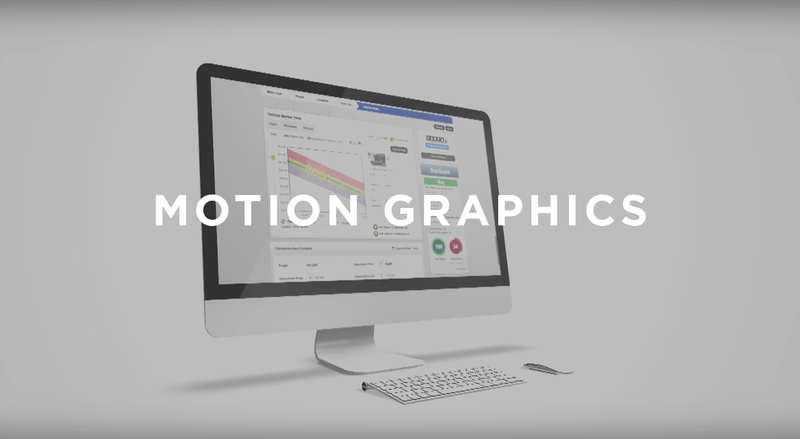 Motion graphics videos will allow you to visualize just about anything. If you have a product you want to promote or a service you are looking to launch, Motion Graphic-Based Videos are your best option. With motion graphics you can illustrate normally static elements like web pages, app interfaces and benefit lists in a dynamic and engaging way. If you add to this great professional voice over or professionally shot interviews you will have a video that really sells your brand.